What Would Mother Ruth Do? 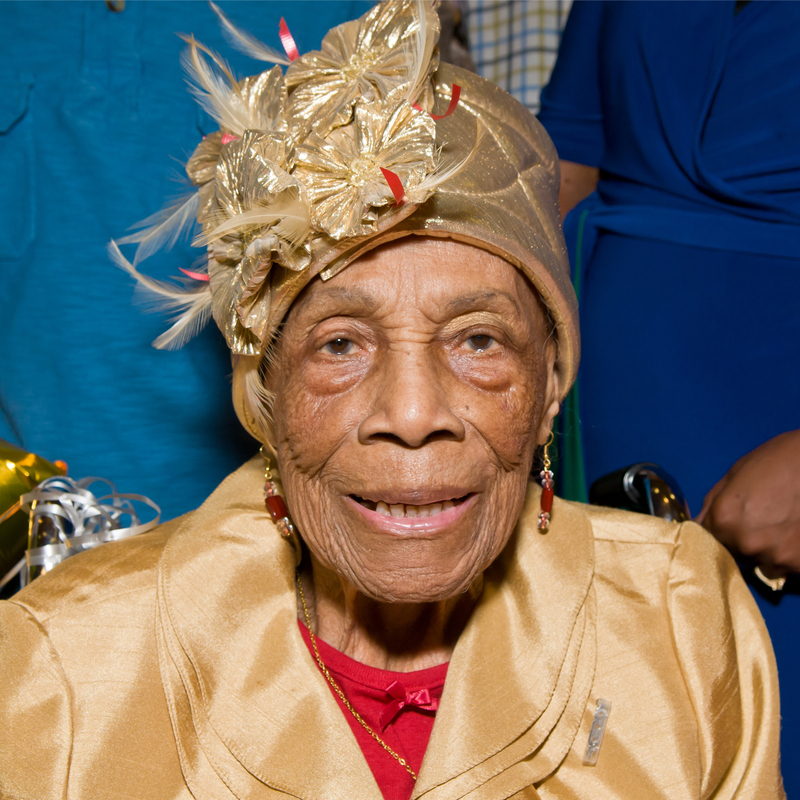 On July 14, GLIDE celebrated the 107th birthday of Mother Ruth Jones at a special Sunday Celebration along with Ms. Jones and her friends and family. The special Sunday Celebrations featured a special tribute to Ms. Jones along with a joyous experience of community, music by the GLIDE Ensemble and the Change Band, preaching and spirituality. GLIDE Emerging Leader Intern, Erica Rodriguez captured the reflections of Mother Ruth and her family on the corner of 107 and life! “I have done it all. I have seen it all. I have heard it all. 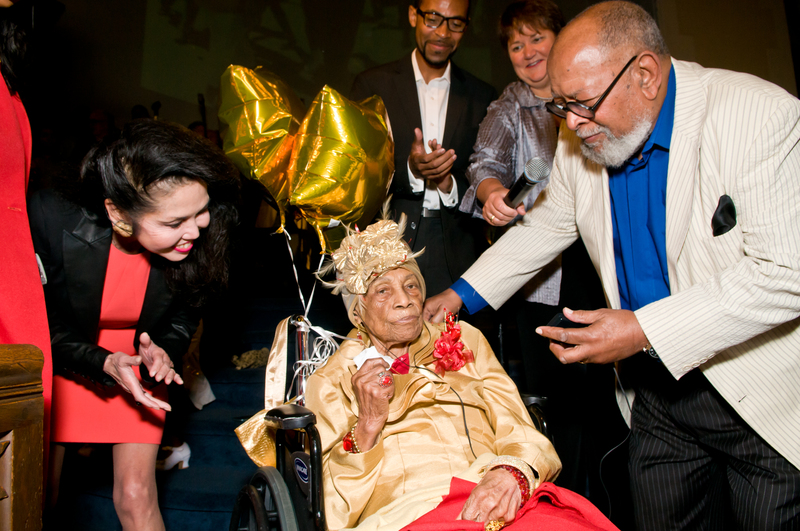 I just can’t remember it all.” The words splashed across the front wall of the sanctuary as the GLIDE community took a moment out of their Sunday Celebration to honor the birthday of Mother Ruth Villa Jones. Known as the “Mother of the Black Panthers”, Mother Ruth has spent a lifetime fighting to end racial discrimination and inequalities for all. Mother Ruth not only marched on the front lines of the civil rights movement with great leaders like Dr. Martin Luther King Jr, Rev. Jesse Jackson, and Huey Newton, she has inspired numerous others to follow in her footsteps to fight injustice anywhere and to promote love and peace. 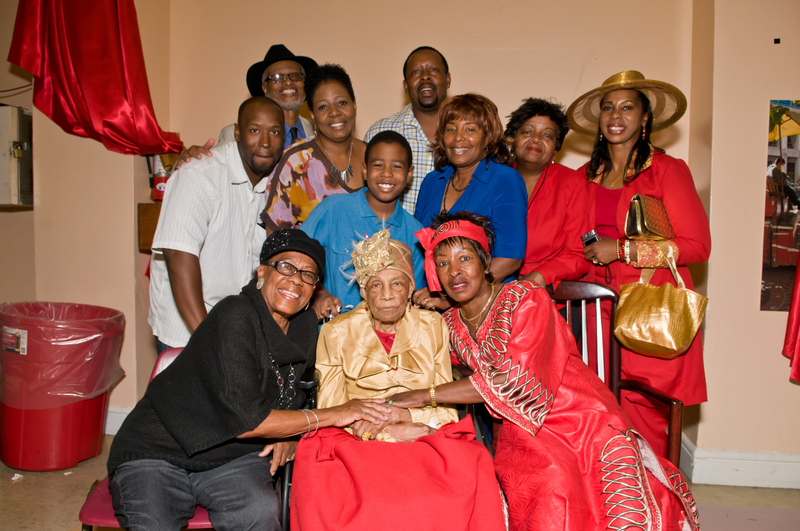 GLIDE has played a special in the life and history of Mother Ruth. For over 40 years, the GLIDE community has been lucky enough to call itself home for this living legend. 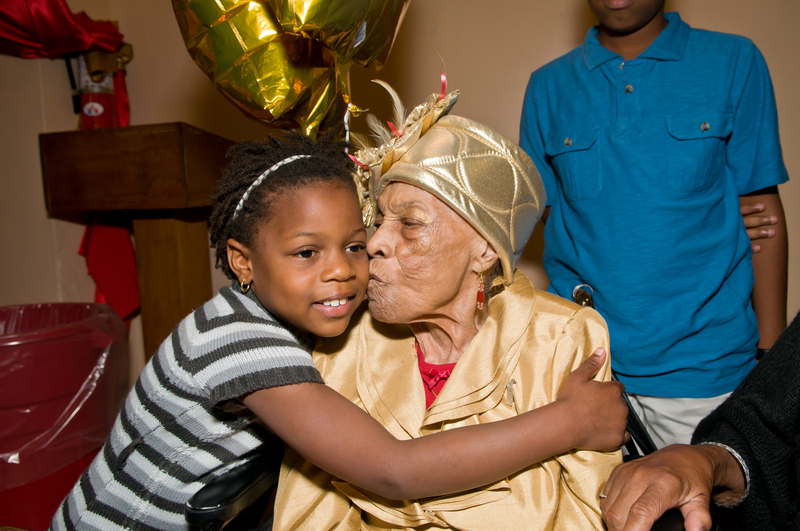 Mother Ruth greatly contributed to the success of GLIDE ‘s Daily Meals Program and has continued to support GLIDE ‘s efforts to serve the community throughout the years. The GLIDE community that we see today stands so tall because it stands on the shoulders of such great leaders. Finally, I asked what Mother Ruth’s advice would be to young people who want to make the kind of difference in the world that she did. “Whew! I don’t even know where to start, she always has so many advices.” I heard echoed throughout nearly everyone’s responses that Mother Ruth would tell young people to simply, “treat others the way you want to be treated.” A niece of Mother Ruth added that “believing and advocating for that belief” was at the core of the way of life that Mother Ruth espoused. From another family member I heard that treating others kindly is not a passive activity, but that you must “be active in your community” to make a difference. I heard from Mother Ruth’s daughter last, “Her greatest achievement would be…being a mother.” Mother Ruth was a loving mother to many. To her children, friends, family, and community. I hope that when I am challenged by situations in the future that ask me to choose between doing for myself and doing for others, that I am able to ask myself the same question that Mazita did in that moment. What would Mother Ruth do? Mother Ruth not only spoke about love, she acted on it. She marched, she organized, she fed, she cared for, and she mothered. 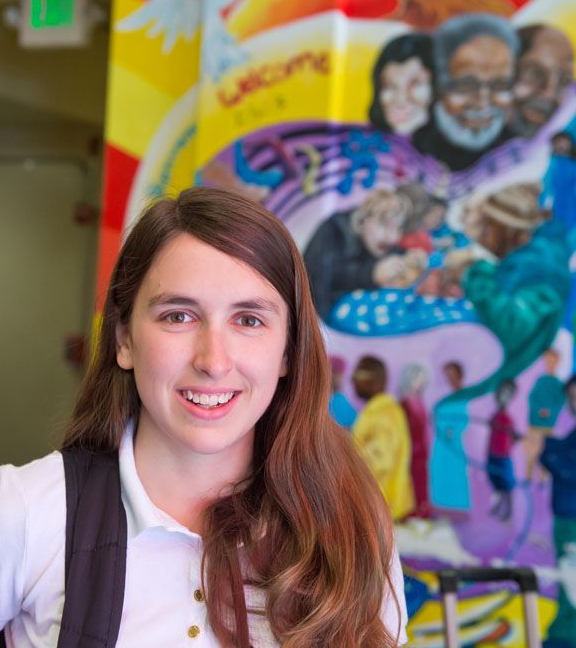 She showed us how to transform love into real change in our communities. I hope that I may have the strength to march on the frontlines of justice like Mother Ruth, but I also hope that may have the strength to do the work of love in my daily life. What would Mother Ruth do? Be kind, and be consistent.